Edited and contributed by a cast of thousands: Sea Lions (San Francisco UWH) and world-wide. 00. 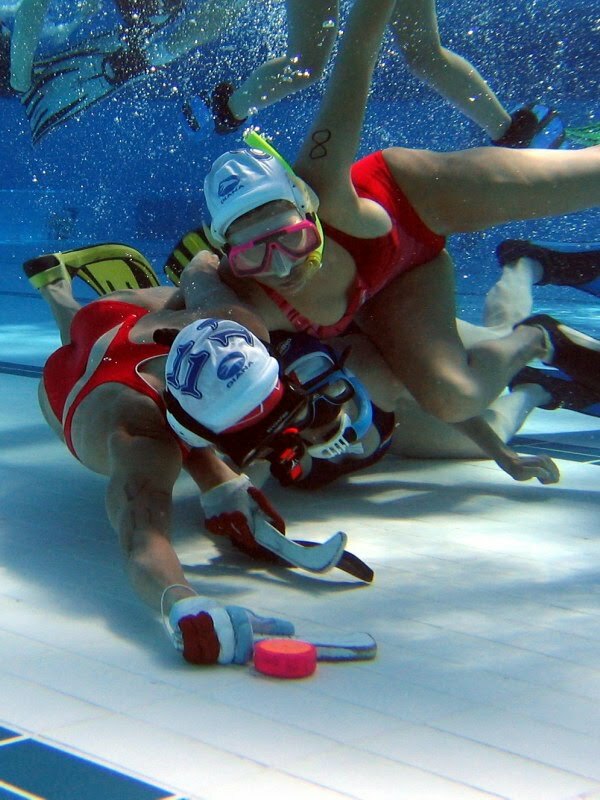 What is Underwater Hockey? Modified Headers in "Individual Skills" Section. Some additional content in the Position and Scenario Alignment sections. 1.6 RW 09/14/2011 Added pictures to liven up the text. 10/08/2013 Lots of typos fixed. 1.8 RW 07/29/2014 Added videos to Individual skills. Underwater Hockey Beginner's Guide by Matt Blair is licensed under a Creative Commons Attribution-NonCommercial-NoDerivs 3.0 Unported License.